I LOVE MINE CRAFT SOOOO MUCH (SIMON & LEWISE SP SORRY). very odd درخت that i love. 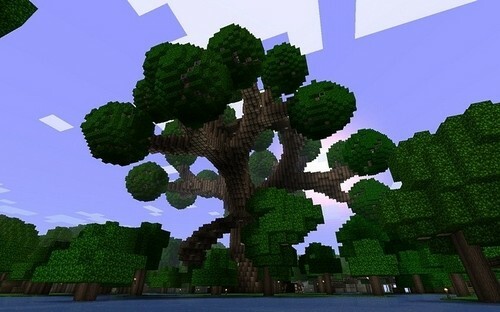 Wallpaper and background images in the Minecraft club tagged: minecraft lands awesome air. This Minecraft photo contains گھوڑے شاہبلوت, میں buckeye, aesculus hippocastanum, گھوڑے شاہ بلوط, بوککیا, ایسکلوس ہپپوکاستنم, pinot کے بلانک, پانوٹ بلانک, ہیزل, ہیزل درخت, apetala pomaderris, چھڑیاں درخت, and پومدیراس اپیٹالا. Well I love my Minecraft Oasis house!